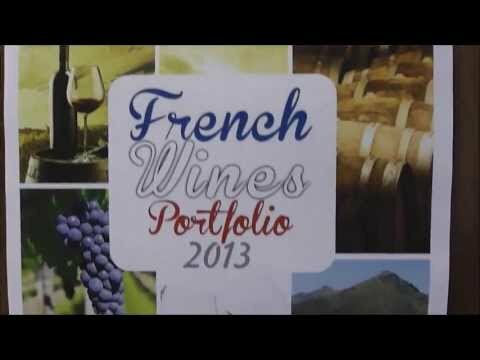 First edition of « French Wines Portfolio » in Ireland. A efficient and seductive concept to discover new wines and wineries. Visit the French Corner on the Hardware/DIY Home Garden Trade Show on the 17th and 18th of February in Citywest.